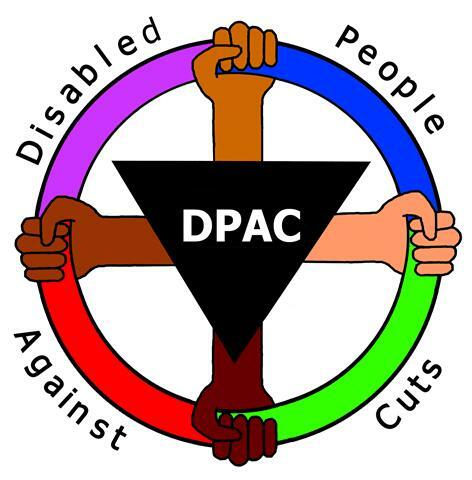 CarerWatch are supporting DPAC, Inclusion London , and others in their campaign to defend independent living. Leading up to the court case we will be sharing personal stories from people affected by this cut. This entry was posted on 23 February 2013 at 14:30 and is filed under independent living fund. You can follow any responses to this entry through the RSS 2.0 feed. You can leave a response, or trackback from your own site.